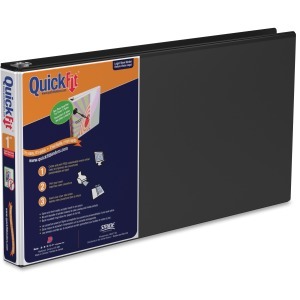 QuickFit Ledger Binder features a unique overlay design that allows a single sheet to create a one-piece custom insert that wraps around the spine to the front cover. Customize your title sheet with free online templates. Overlay resists ink transfer. 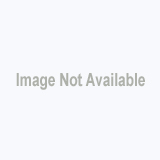 Binder is ideal for larger presentations with room to accommodate legal-size sheets of paper without folding. 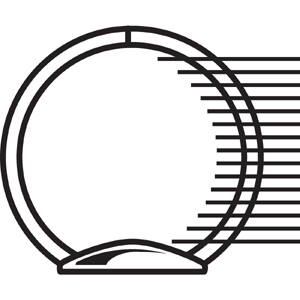 Locking, round rings are made of steel. 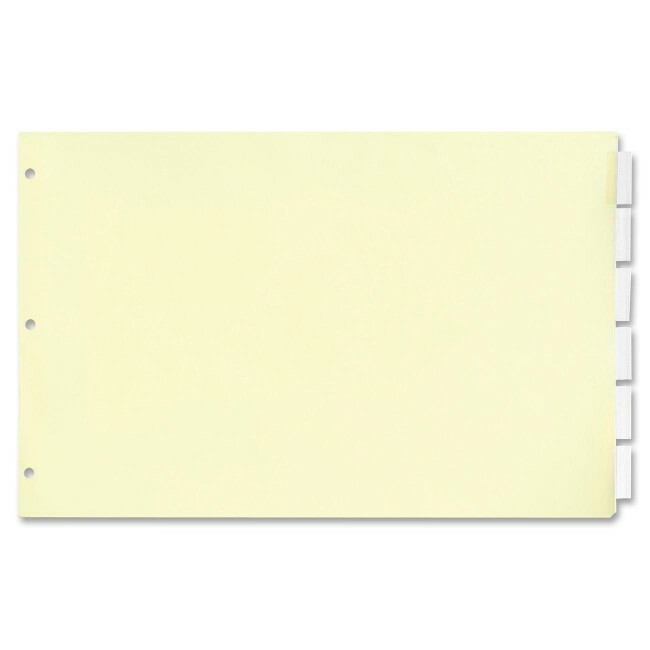 1" capacity holds approximately 200 sheets. 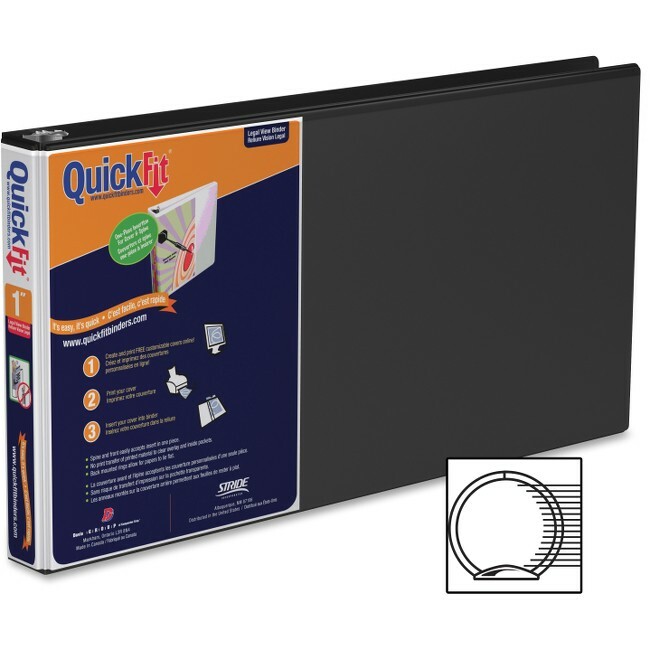 Heavy-duty, PVC-free construction is designed for frequent reference and longevity and includes polypropylene and recycled solid board. 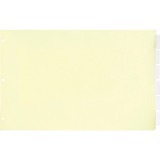 Binder also offers two clear inside pockets and exposed rivets.